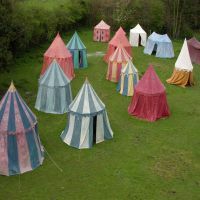 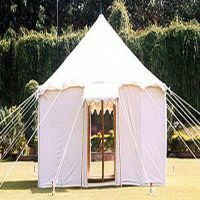 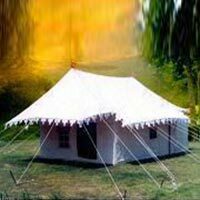 Being a leading Manufacturer and Supplier of Tents, we have been catering a wide range of exquisite Swiss Cottage Tents. 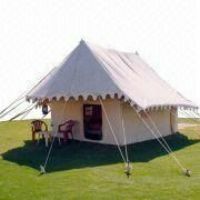 Our Swiss Cottage Tents exclusively made to cater the camping and other purposes of the esteemed clients. 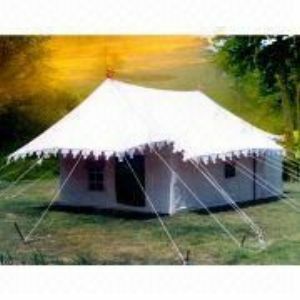 Made from high quality fabric, our Swiss Cottage Tents are quite appealing and give a luxurious feel as well.